Richard Breslin has been building custom made tarps for over 30 years. His experience shows in the fact he has customers all over the US. 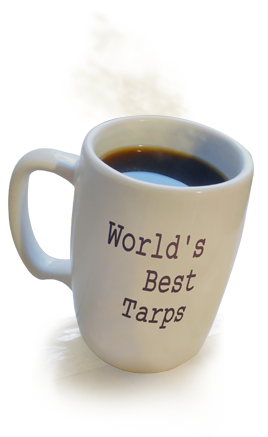 People swear by his custom boat tarp design and refer friends and family for the quality tarp work. Rich has built everything from truck tarps to air conditioner covers. His speciality is building covers that fit almost anything. He has an ability to take on all challenges. Call Rich at 701/770-4534 or 701/572-1973 with your tarp questions. Rich has a drop off pick up site in Williston and a shop in Bismarck North Dakota.